This Screensaver simulates planets under gravity. 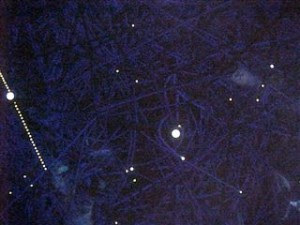 Small objects move along their orbit, sometimes captured by the biggerr ones. Number of moving objects and strength of gravity can be adjusted with the control panel. 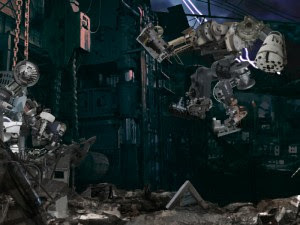 This screensaver shows the struggle between robots on your display. 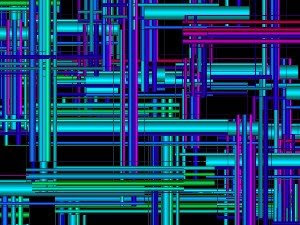 An screensaver on Matrix theme. 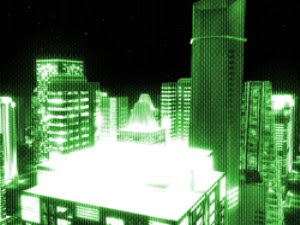 Fly inside the matrix universe. Feel the spirit of freedom. This one is kind of a cross between coral and an inkblot. It takes several minutes to build it's picture. 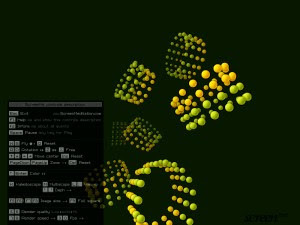 This is a animated screensaver and colorful objects that bounce around the screen in different ways. 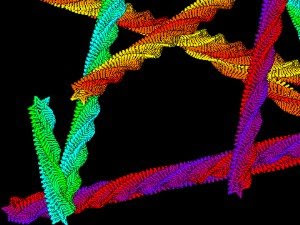 This is a animated screensaver that uses tubes. 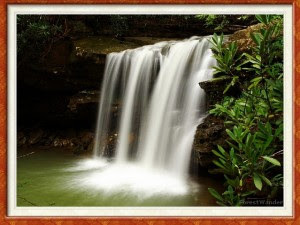 A beautiful animated waterfall on your display. 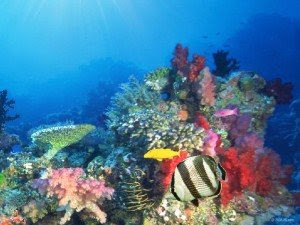 Angelfish, sea anemones, and colorful coral are all a part of this sun-reflected underwater scene. 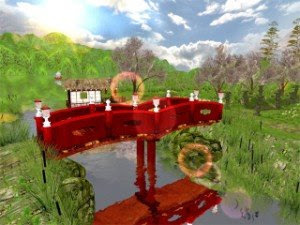 This is a windows screensaver made by agentorange that looks just like the PSP's XMB, and it really does look the part! The waves move across your screen just like the real thing and for those of you that like to add a little bit of PSP authenticity to your PC then this should add the final touch. 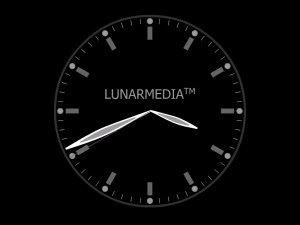 This is another intriguing motion clock screensaver. 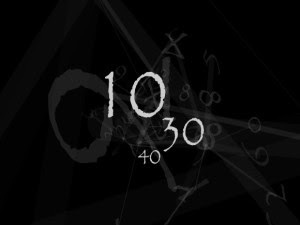 Every minute of real time is numerically expressed with the ticking of hands and numbers revolving around its midpoint. You know the game of life. 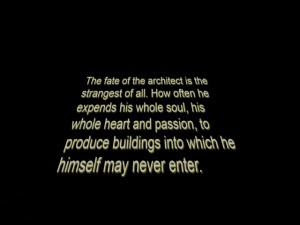 Well here's some version screensaver. 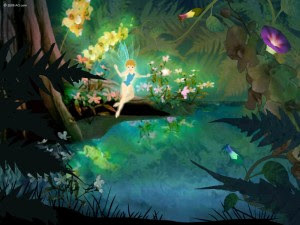 In the pre-dawn darkness, a tiny fairy emerges from a flower and brings sunshine and color to the awakening forest. Add your own photos to create a personalized, interactive screensaver perfect for summer or any time you want. 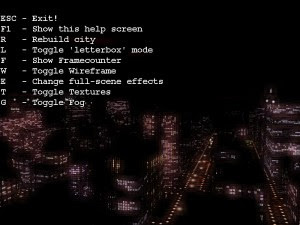 If you like 3D landscapes that you can not appreciate this screensaver for Windows operating a flight between the skyscrapers of a city at night. 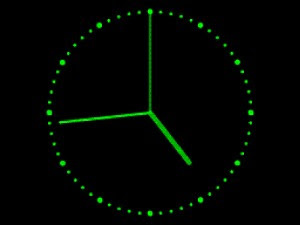 Analog Clock-7, is screen saver that displays the current time. 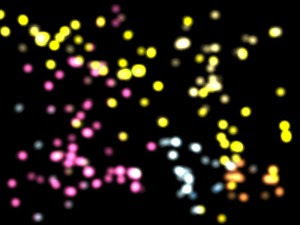 You can change colors of: background, dots, arrows (seconds, minutes, hours), choose size of clock and show seconds method (off, normal, full back). Manage your own screensaver by placing any quote you desire.With Wikiquote Screensaver you can add interesting quotes to your screensaver so that you will never get bored of the same repeating one. It is easy to use and fully customizable. Playing Chess-7,shows move by move a chess game and after end automatically load next game etc. 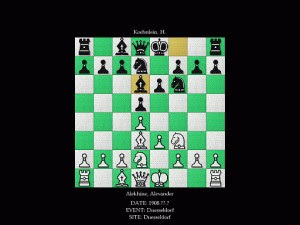 You can choose any .PGN file (the widespread "portable game notation" format) with unlimited number of games.You can widely change the appearance of the screen saver: select a "skin" (appearance of the chess pieces) or set option "random skin", change colors of background and text, show information of game (names of players, date, event and site), show last move. Also you can set time of pause between moves. 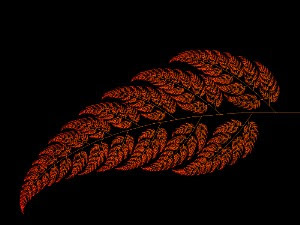 This screensaver displays growing fractal-ferns that are computed in real time. 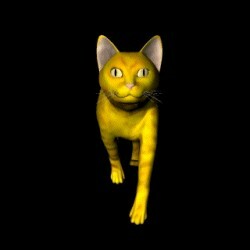 Because they use current screen resolution, the higher your current resolution is, the better fractals will look (but they will require more CPU power for drawing them). 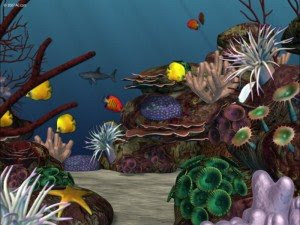 Bright, colorful, aquarium-like undersea world in a three-dimensional effect. Aston's incredible cars are perfectly presented in this interactive screensaver. 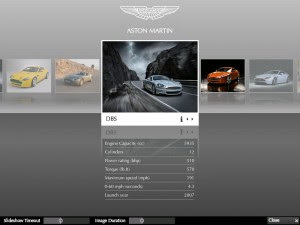 It checks for and downloads updates, includes a news feed with Aston stories and allows you to customize a slide show. 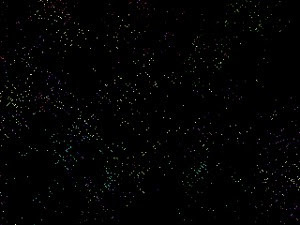 The Pixelated Dreams Screensaver was developed to be an unique and colorful screen saver that splashes pixels on your screen in a bit of a random manner with random color variations. It's a bit hypnotic really. 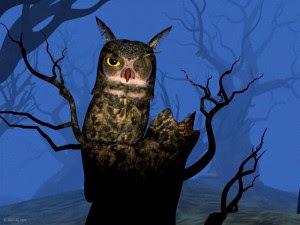 Take a scary stroll up to a haunted house in one of the coolest 3D screensavers you'll see anywhere. Very Very Nice . 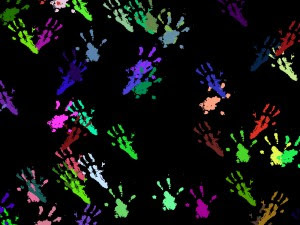 This is a screensaver that clears the screen by displaying more and more footprints on the screen, eventually covering the entire picture in black.It can also start with a blank screen and then fill it with multi-coloured footprints. 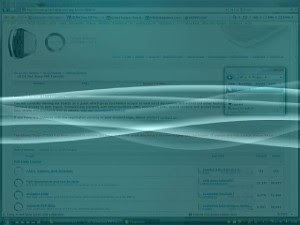 Flurry screen saver is a beautiful screensaver for your desktop. 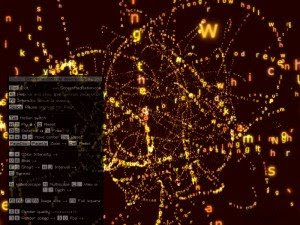 This screensaver is the first product to be released from blog search provider Twingly. 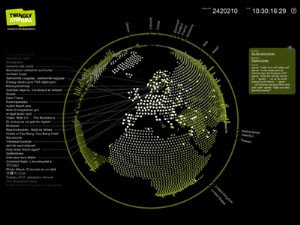 The screensaver provides a global stream of blog posts as they appear. 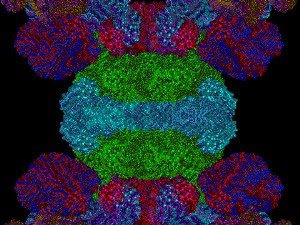 Psychedelic screensaver with effects kaleidoscope and many others. 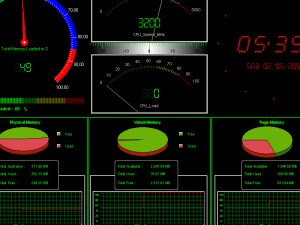 Performance Screensaver is a screensaver that shows you the performance of your PC live! The program enables you to see the free memory the CPU speed and actual time/date and many more. · Show the CPU use. 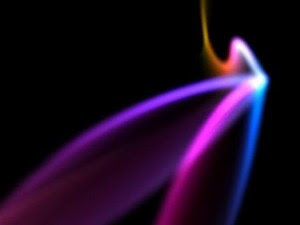 · Show the Free available Memory of your system. · Show the Clock, date, all this with amazing instruments! Virtual clock on your display.